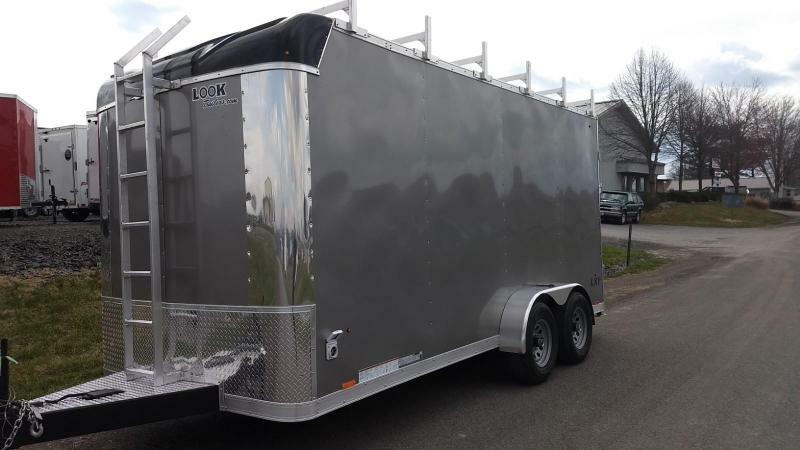 Serious companies -- and those who play seriously hard -- choose the LOOK LXT, a lineup of premier, commercial-grade custom trailers. 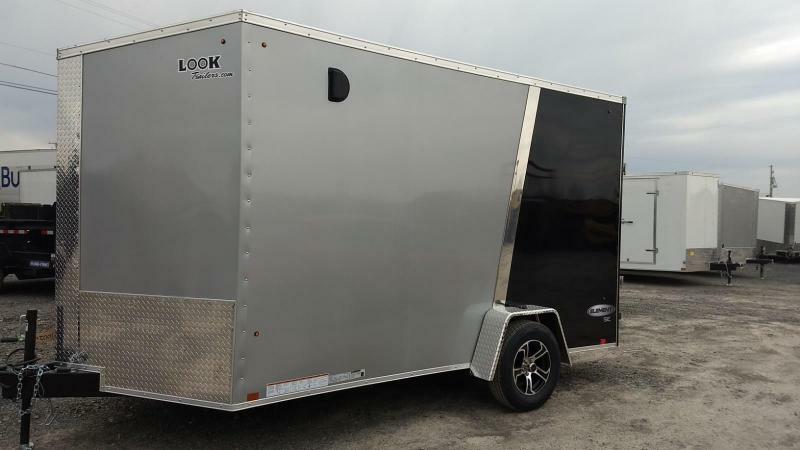 Built tough with a long list of options that'll make this trailer your own, LXT is built 16 inches on center for ultimate durability. 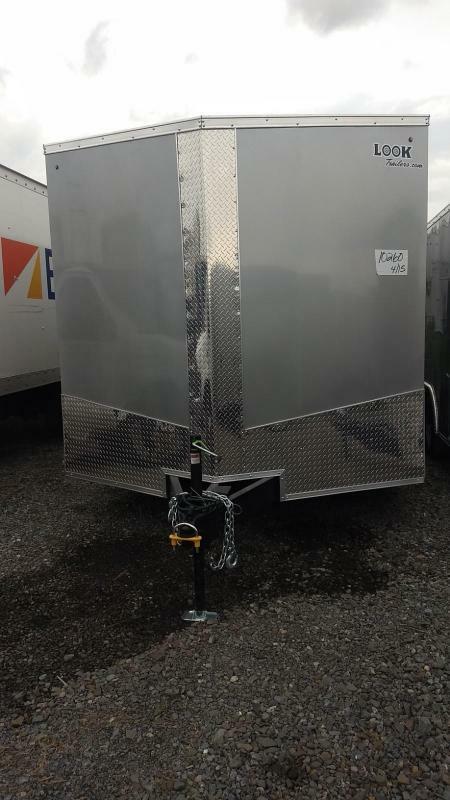 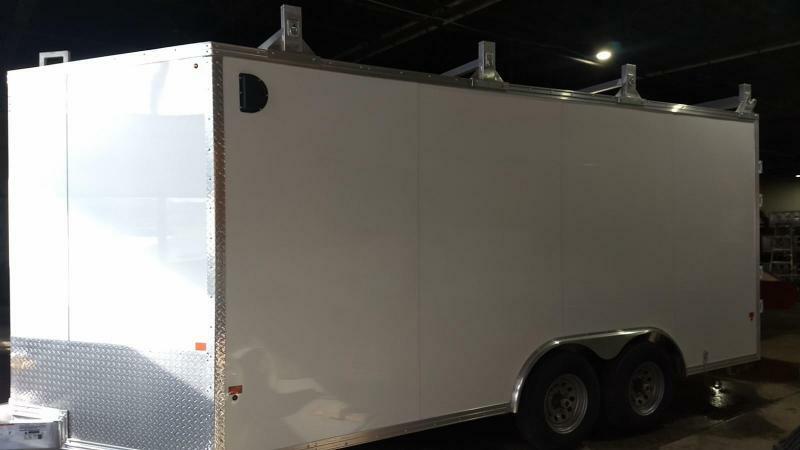 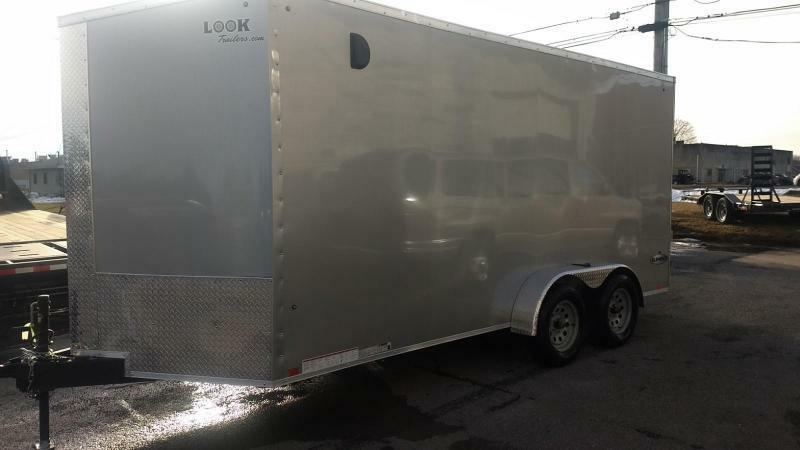 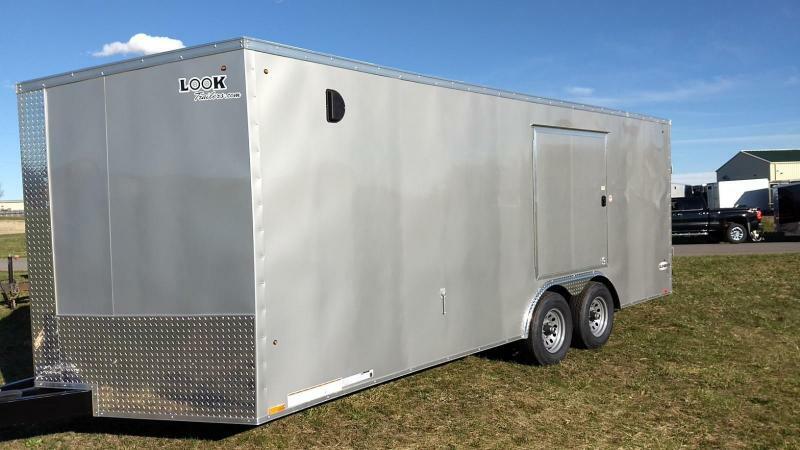 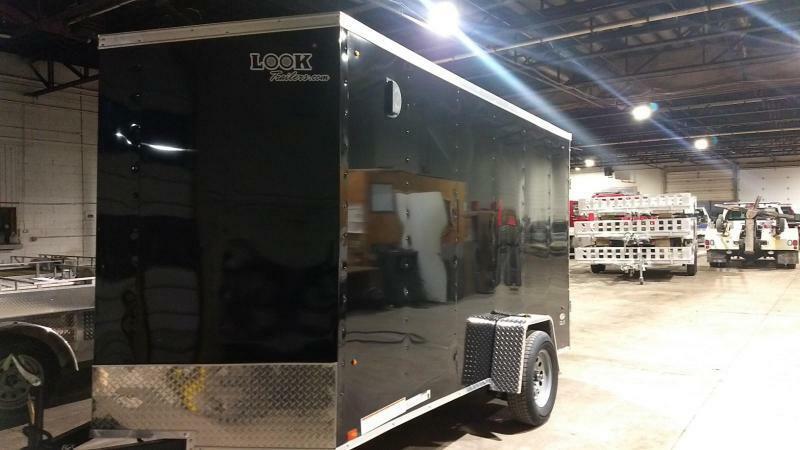 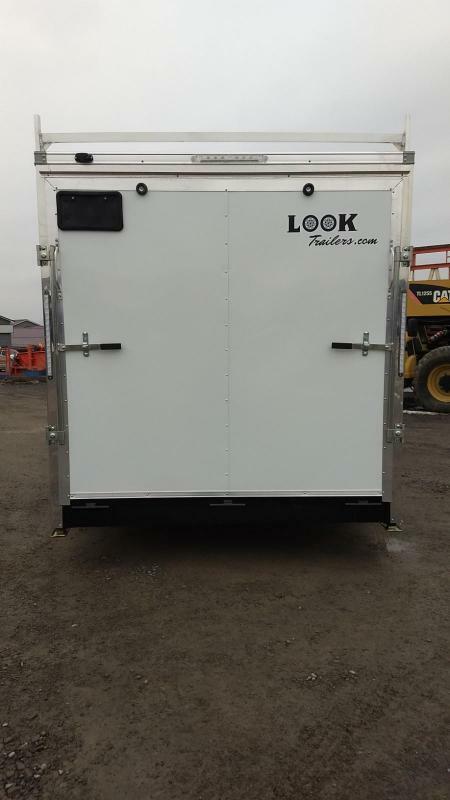 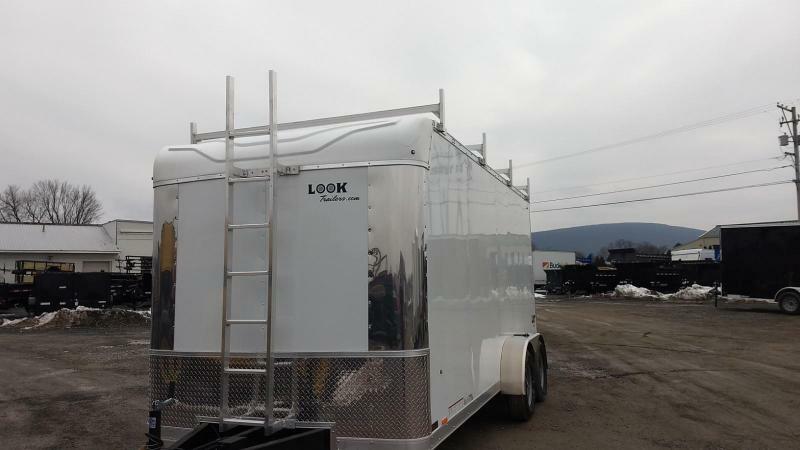 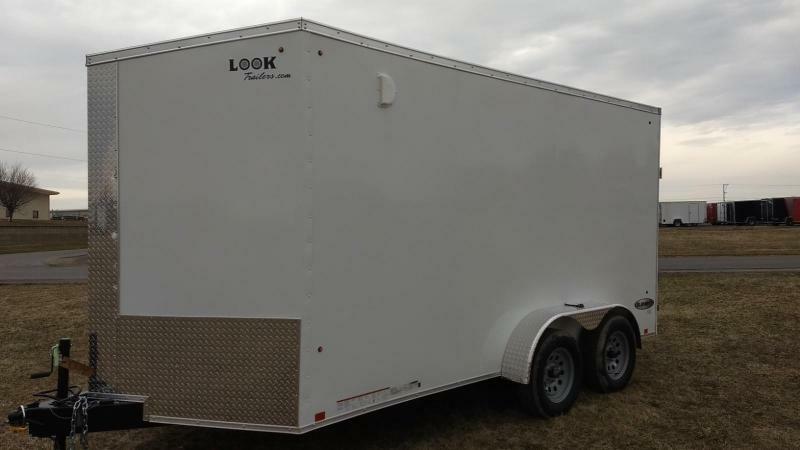 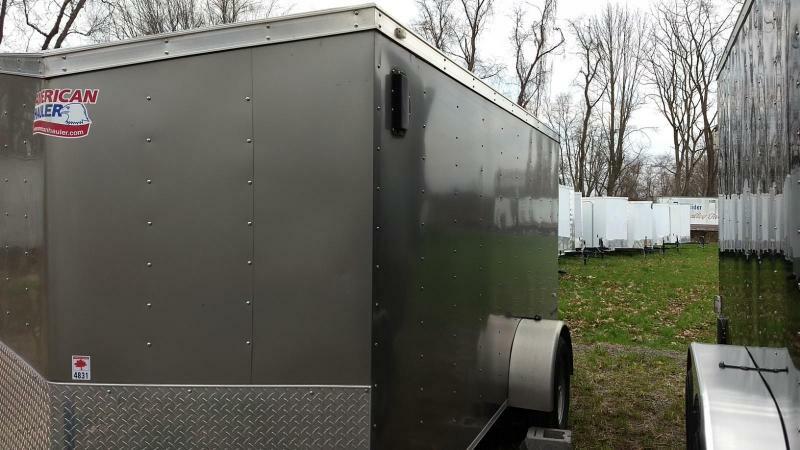 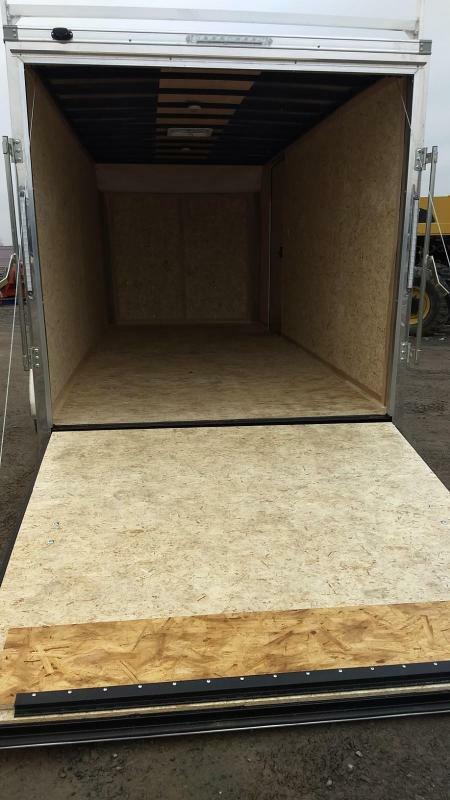 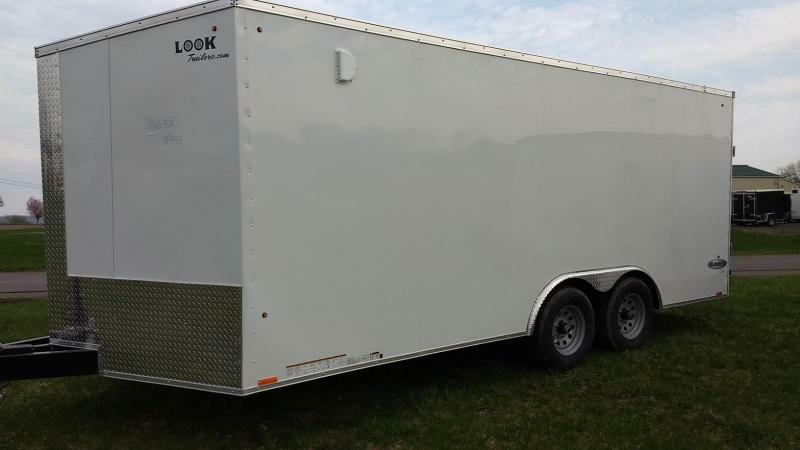 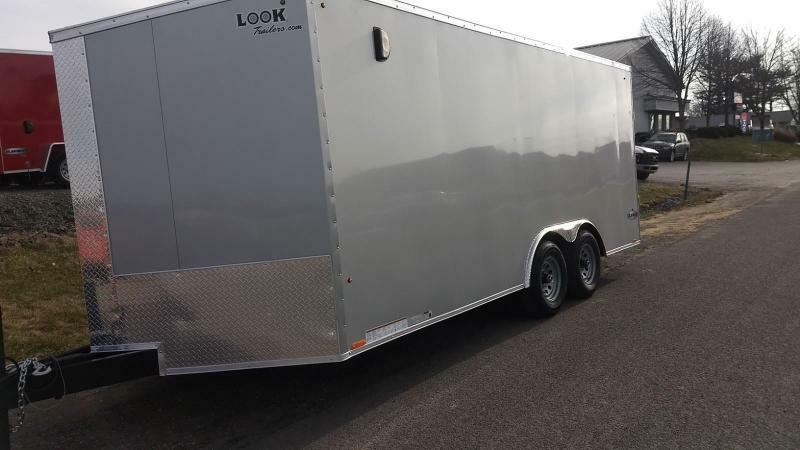 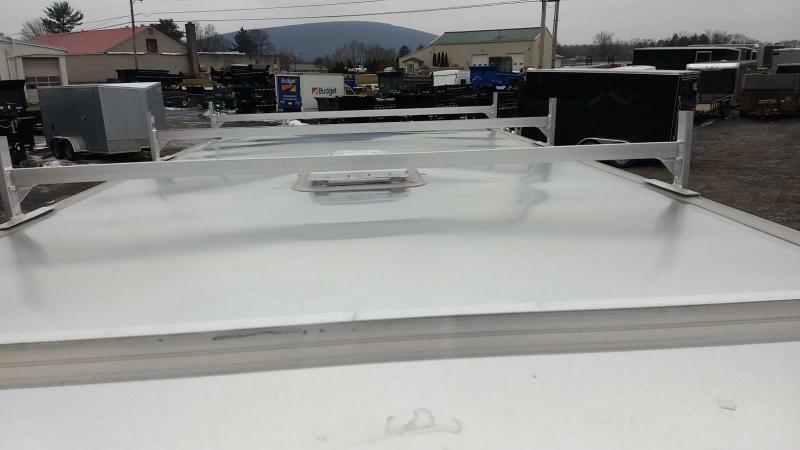 Plus, the LXT's standard tube main frame construction and screwless exterior provide the strength you've come to expect from LOOK cargo trailers. 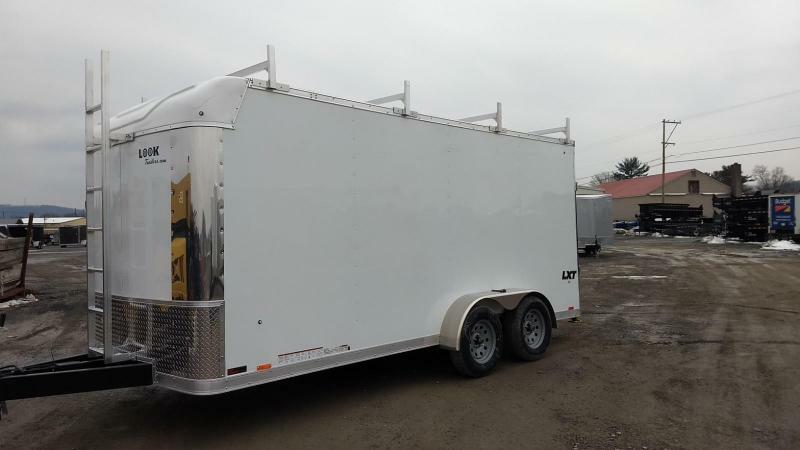 LXT also features standard torsion axles, which sets it apart from the competition. 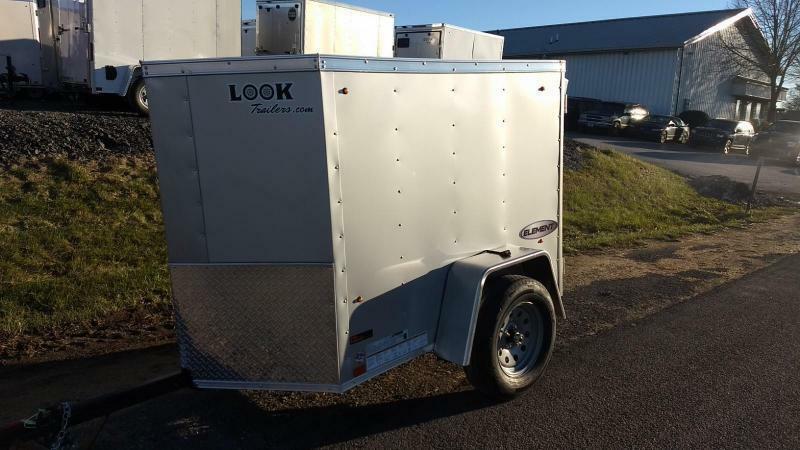 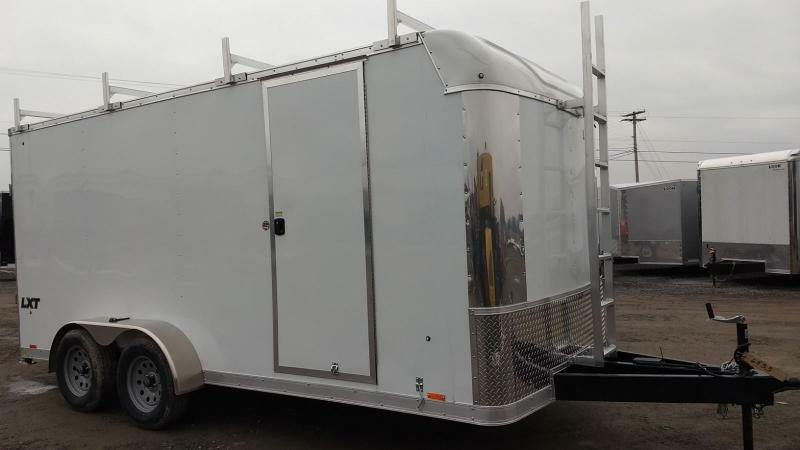 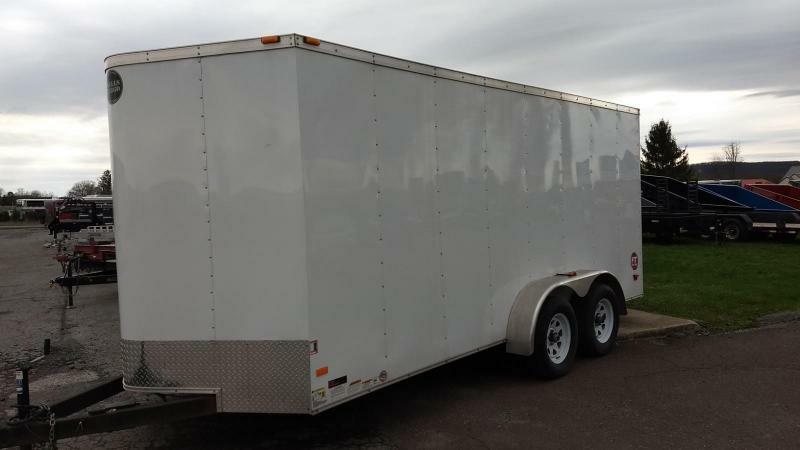 Many other custom trailers don't come standard with the reduced-flex, adjustable-ride-height that torsion axles provide for a smooth ride. 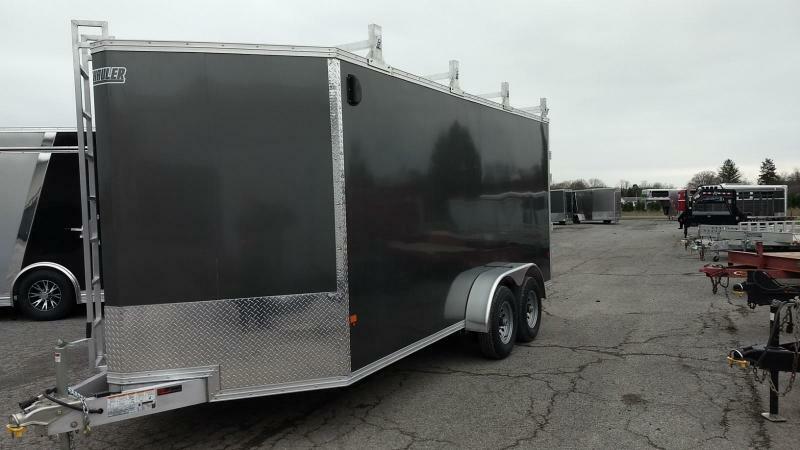 These axles also cut down on maintenance, giving you more peace of mind when you decide to play extreme with one of the best premium custom trailers.